Just a reminder, you may have a payment about to be due in about a month. This may be your only notice. Remember, 90 days before your event date, no less than half of your remaining balance is due. 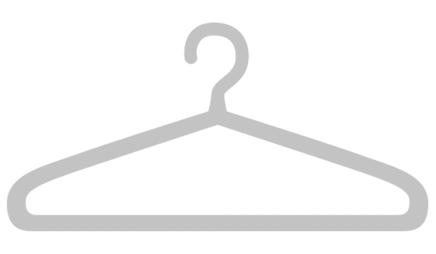 The remaining balance is due 30 days prior to your event date. 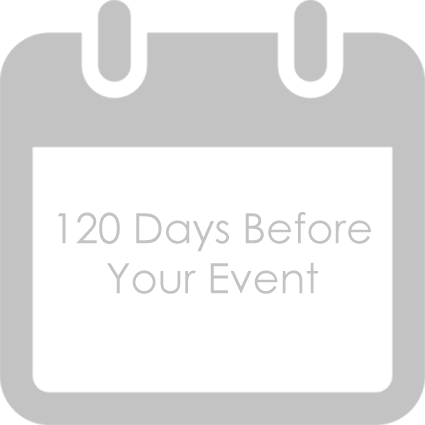 120 Days Before Your Event - Last chance to Postpone or Reschedule your wedding. · Check on the wedding invitations. Ask the stationer for samples of the finished invitations and revise them to suit your needs. · Select and order the cake. Some bakers require a long lead time. Attend several tastings before committing to any baker. Click here to see more of the 120 day Checklist.